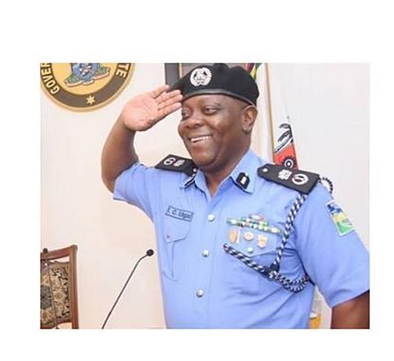 The Commissioner of Police in Lagos, Edgal Imohimi, on Friday said six out of ten young people are cultists in Lagos. . The police boss, who expressed sadness over the rising cases of cultism among youths in Lagos, called for a state of emergency on cultism. Imohimi spoke at a town hall meeting with some residents of Surulere area of the state. .
For some, they joined to avoid being intimidated. Whatever reason it is, the blame is on us parents for not caring enough about our children,” he said. 0 Response to "Shocking: Six out of ten young people are cultists in Lagos"